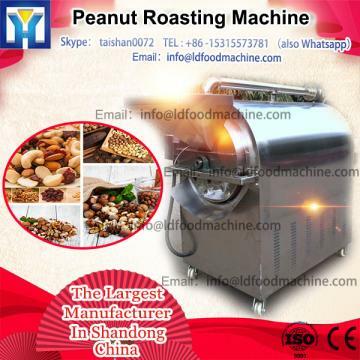 This roasting machine is used for roasting various sizes and kinds of nuts and seeds, such as seasame, peanuts, hazenuts, almond, sesame seeds, sunflower seeds , pistachio,herbs and spices etc. The temperature is adjustable and Optional speed mode. And the gas & diesel heating model was equipped with a automatic burner imported from Italy Baltur brand. stainless steel laser cutting machine to ensure the accuracy and beauty of stainless steel .